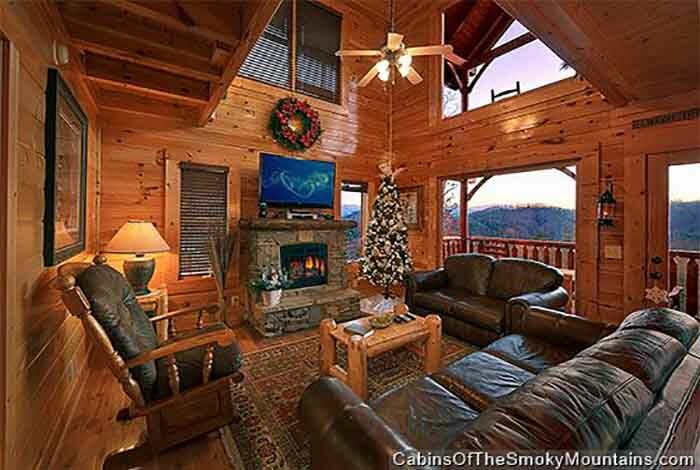 If there was ever a way to vacation then this is it. 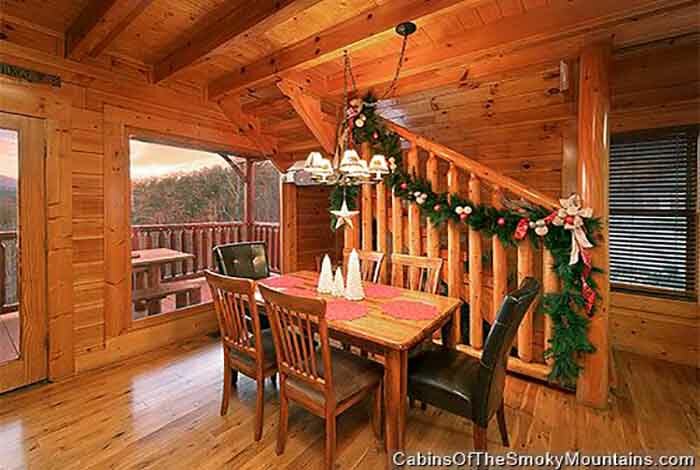 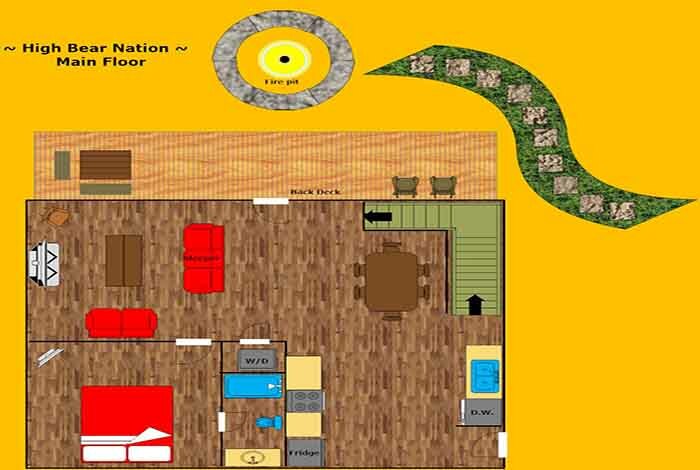 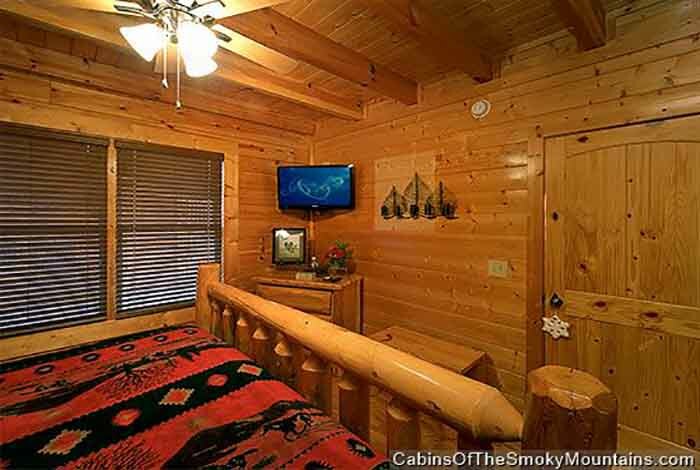 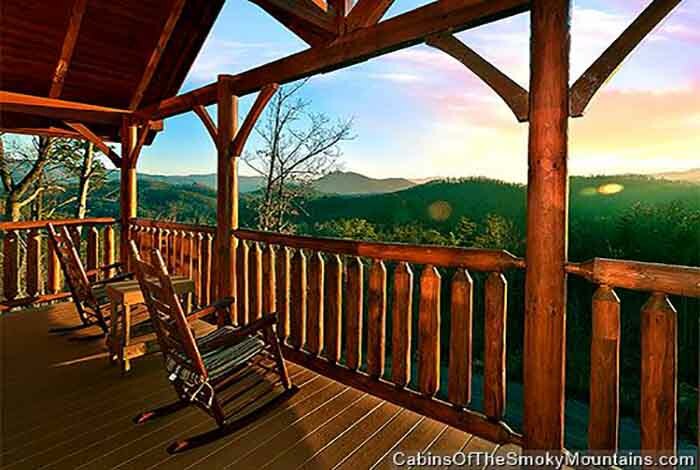 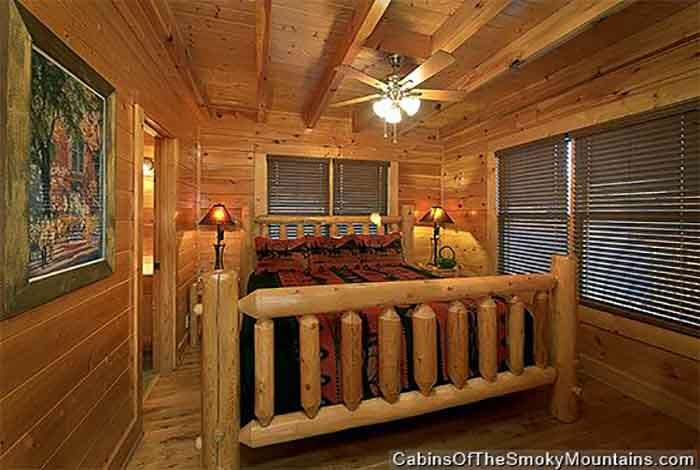 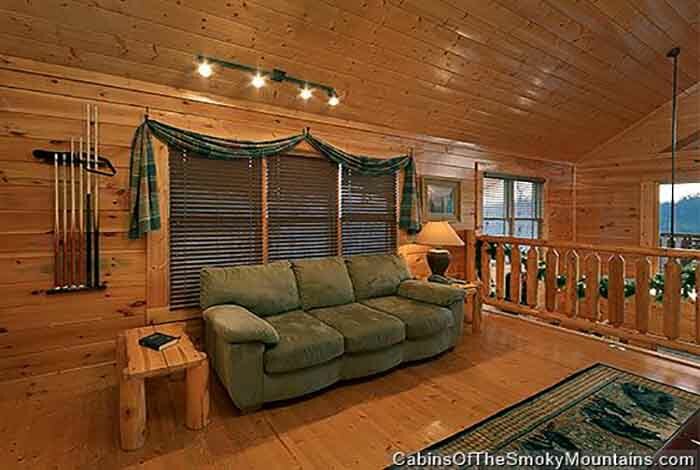 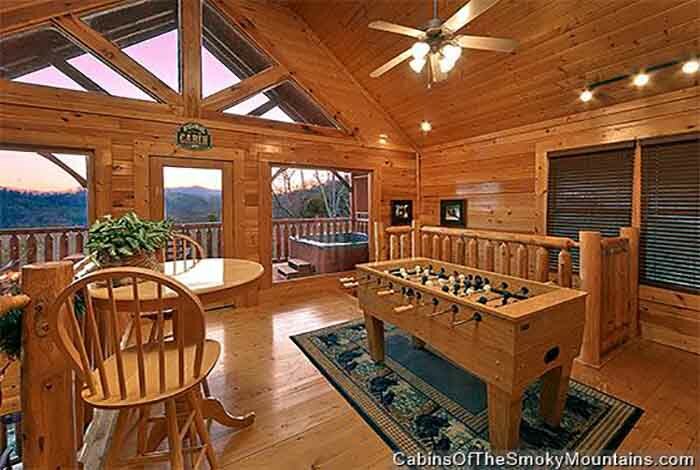 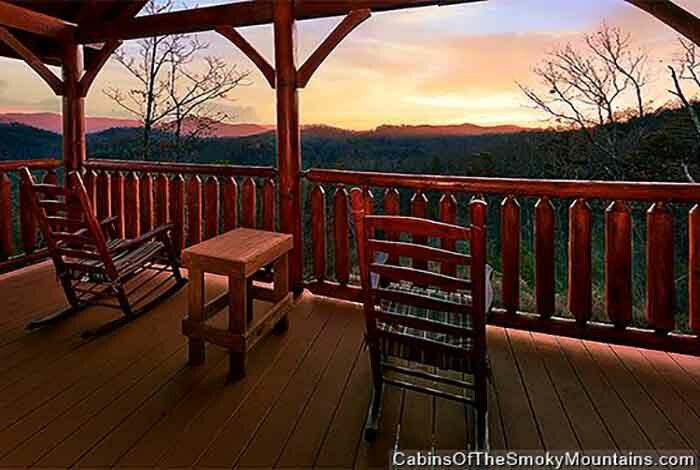 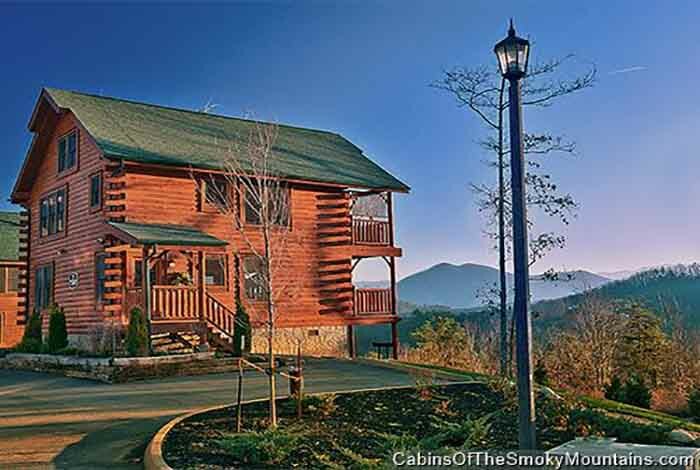 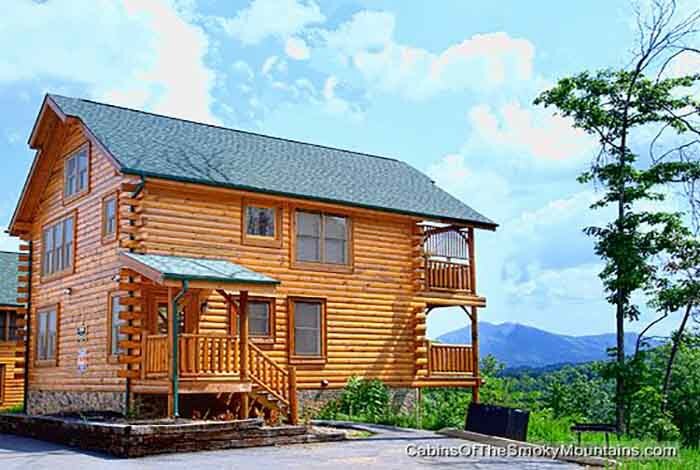 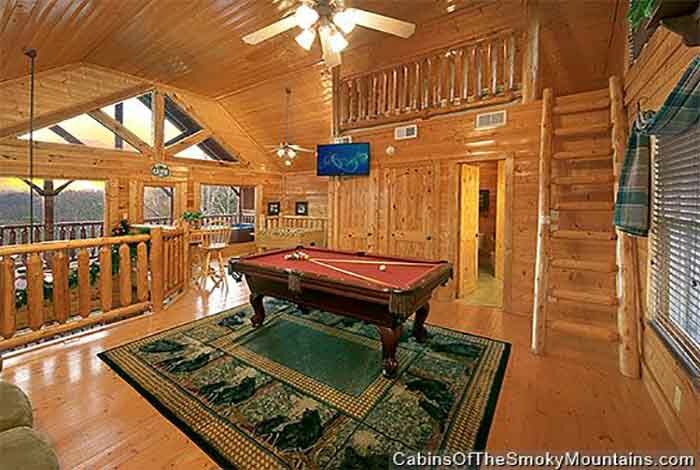 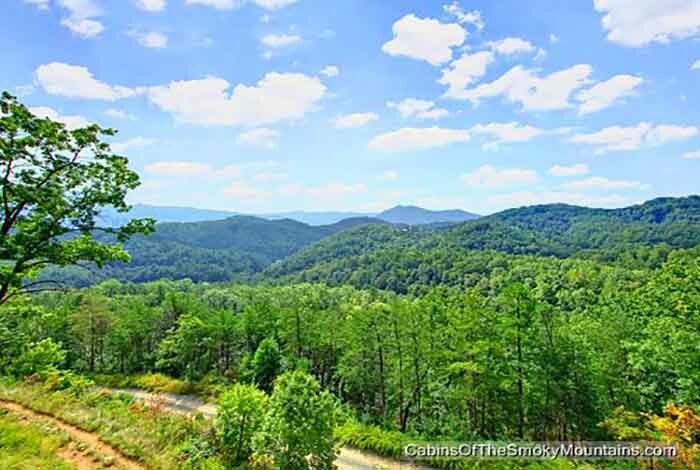 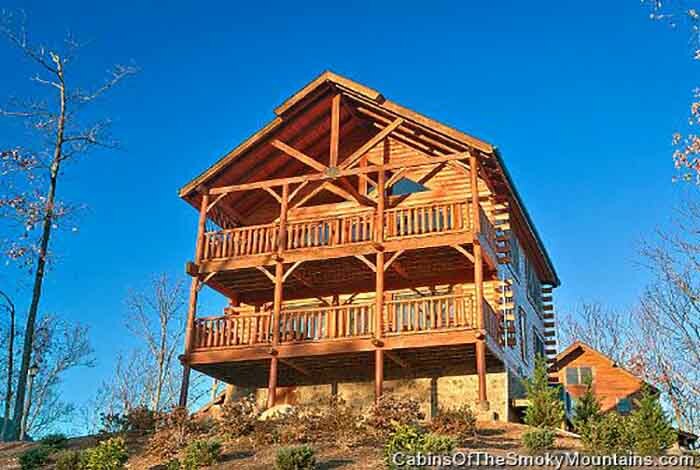 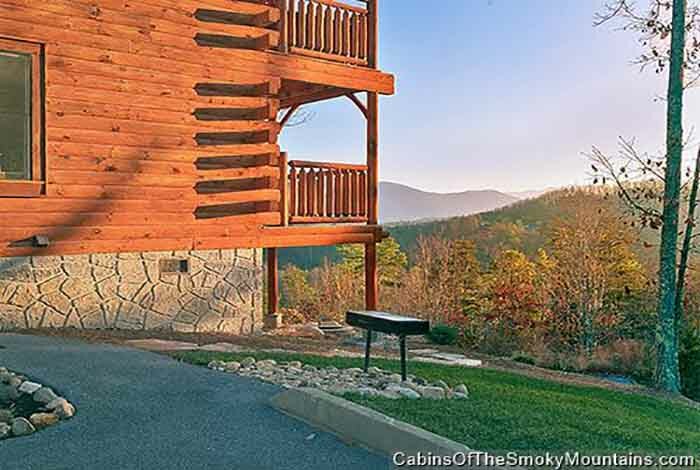 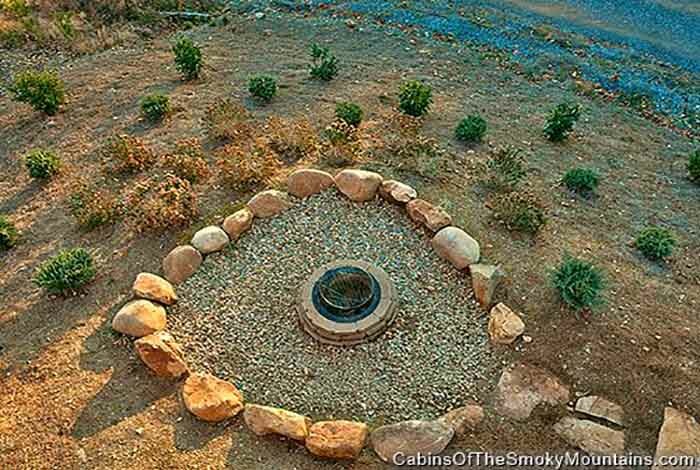 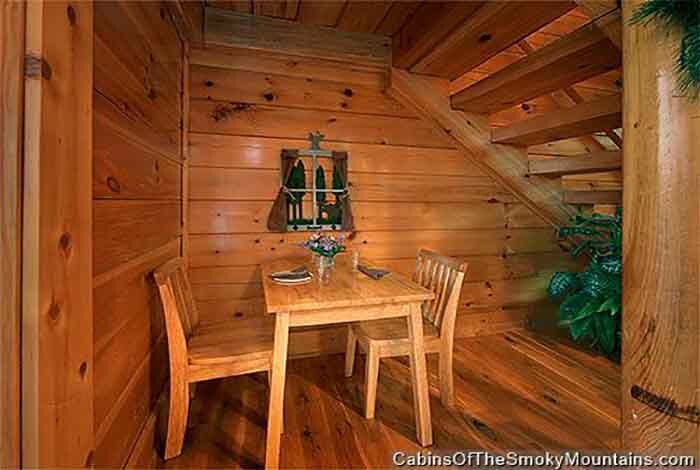 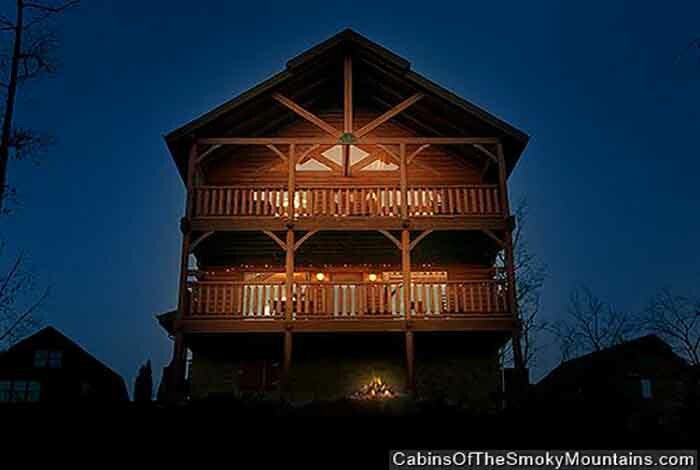 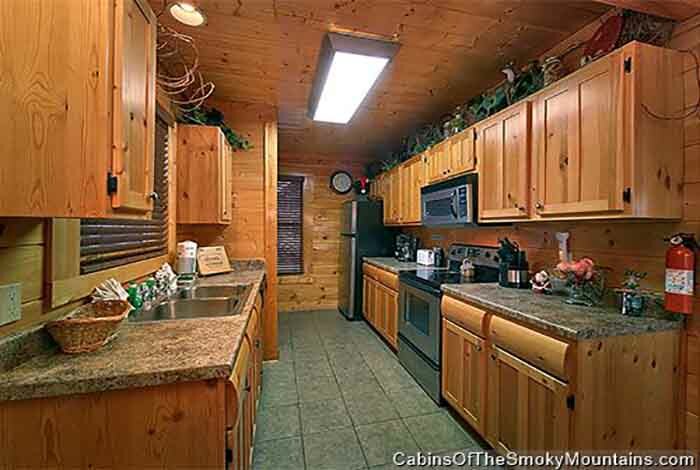 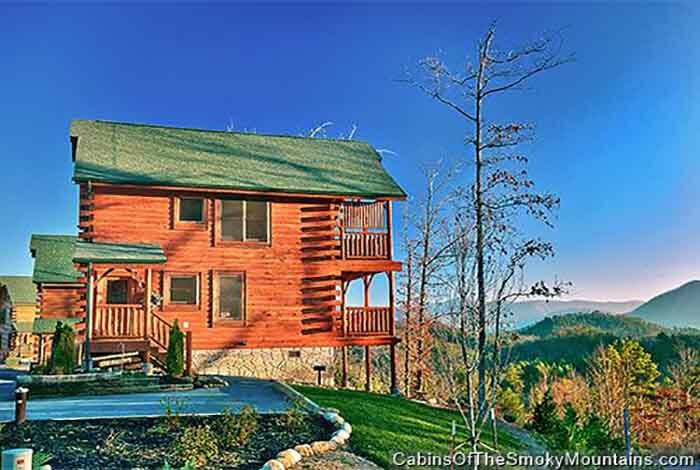 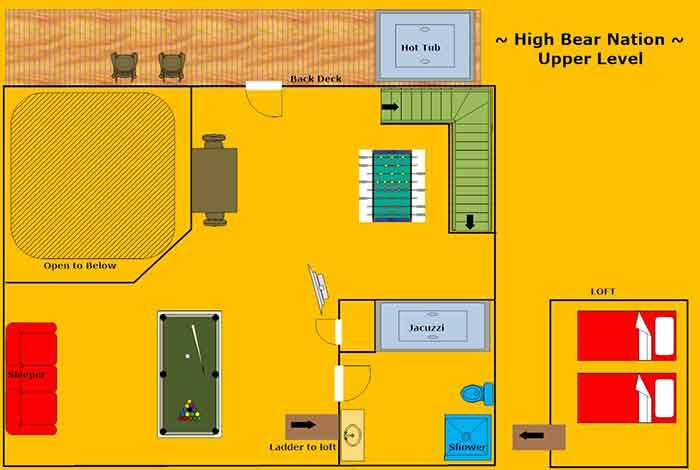 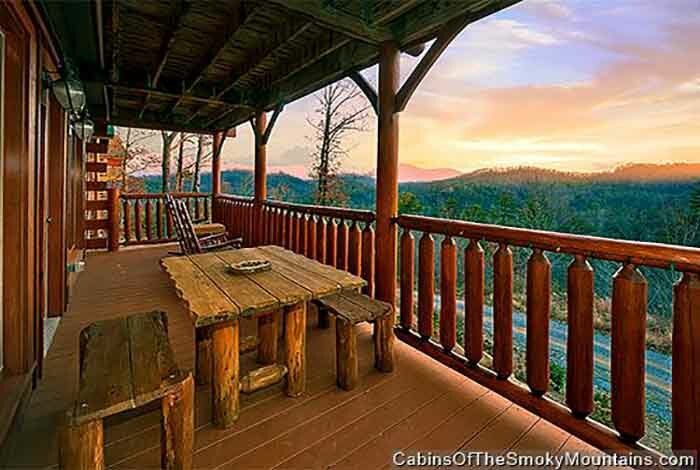 High Bear Nation is a 1 bedroom 2 bathroom luxury cabin rental in the heart of The Great Smoky Mountains. 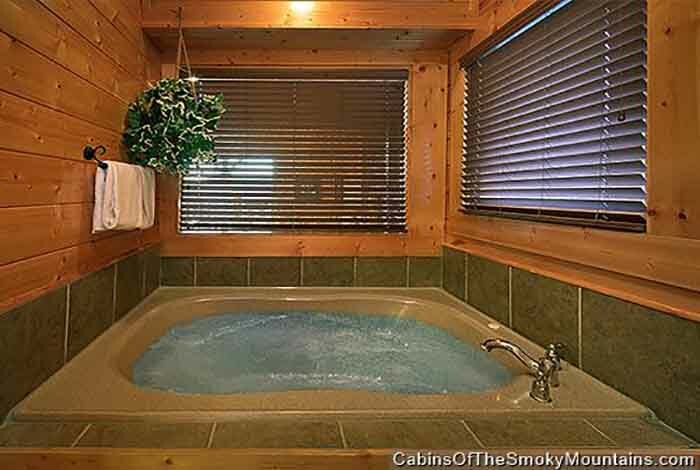 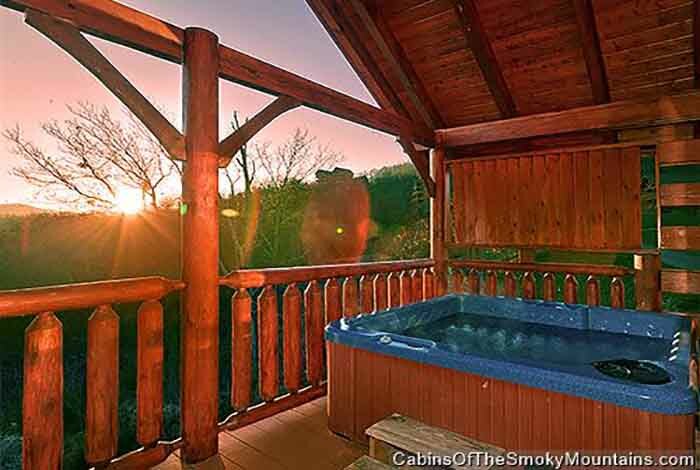 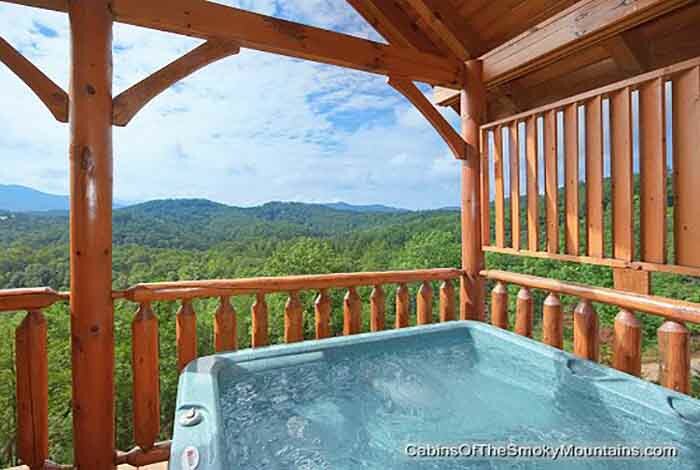 With just a short distance to all the attractions that Pigeon Forge has to offer, you can spend the entire day out only to return to the endless views of beautiful mountain ranges while you unwind in the hot tub. 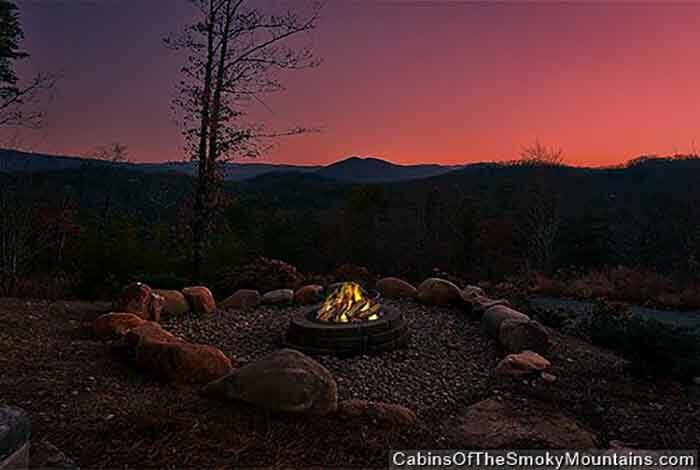 Have a campfire with the family and roast some marshmallows and sing some fun songs. 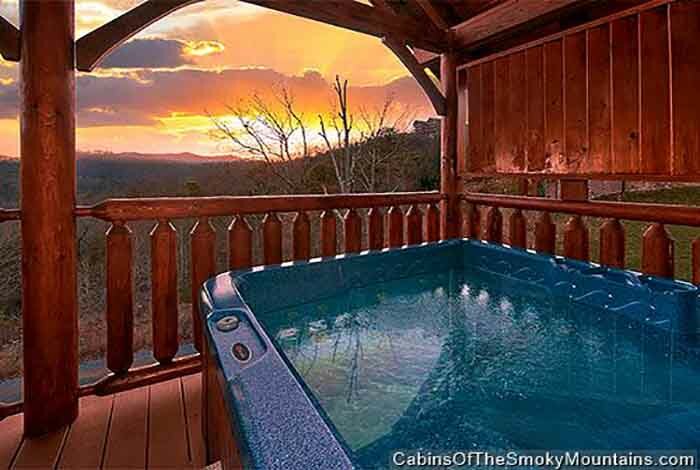 It would be hard to top a vacation like this. 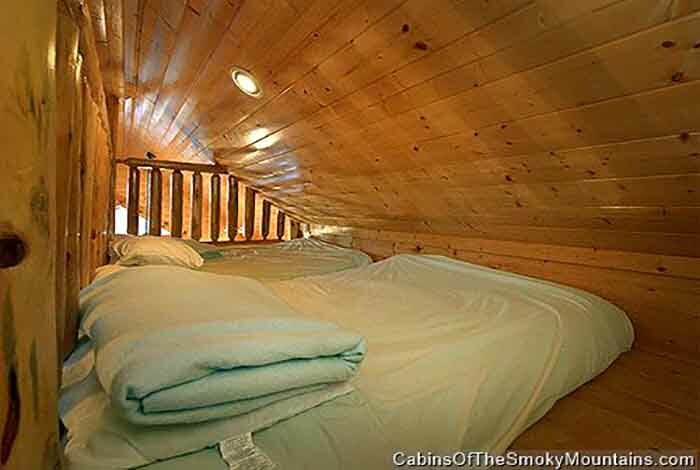 But why try? 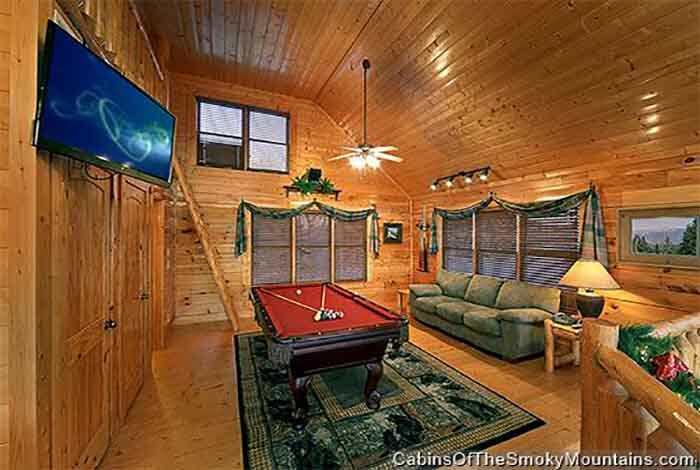 High Bear Nation is the cabin to be talking about for the rest of your life!